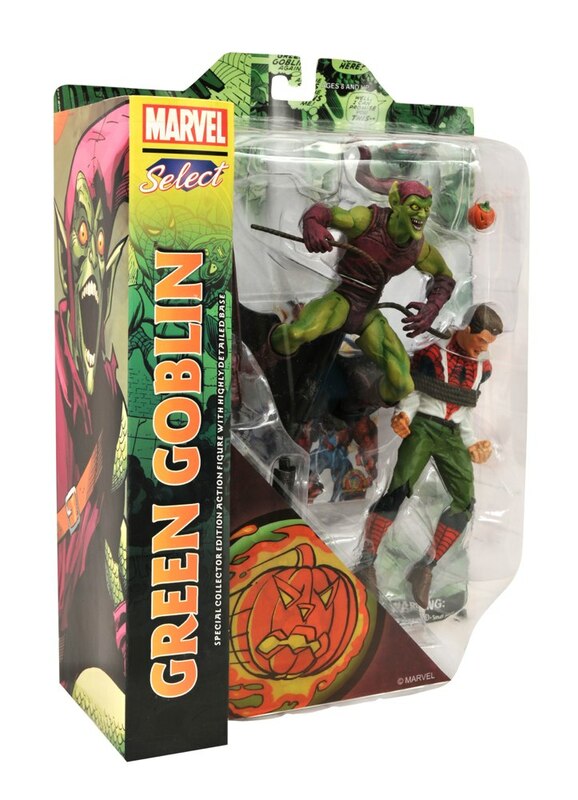 The Marvel Select line has put out a lot of great figures in the 11 years it’s been around, and not all of them are easy to find nowadays! 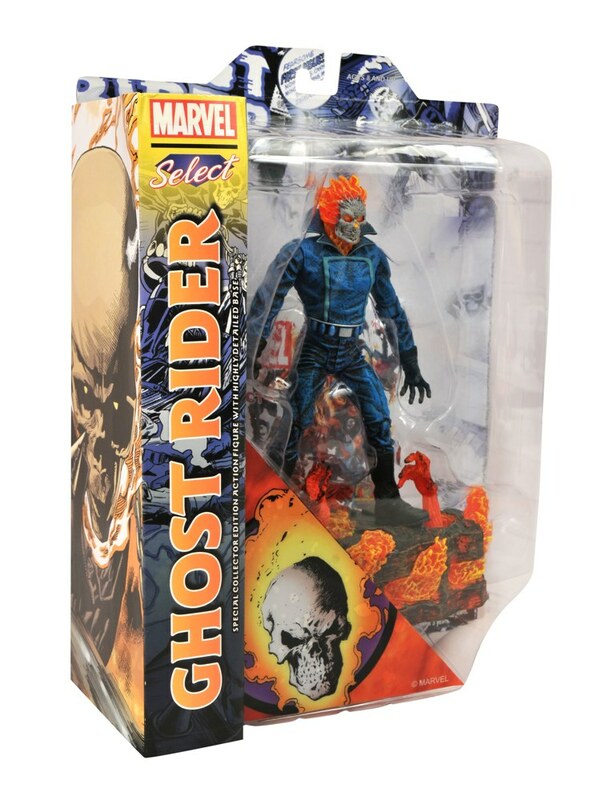 Luckily, Diamond Select Toys regularly goes back and re-issues some of the more popular figures to make sure everyone who wants to start a Marvel Select collection has the ability to get the characters they want. 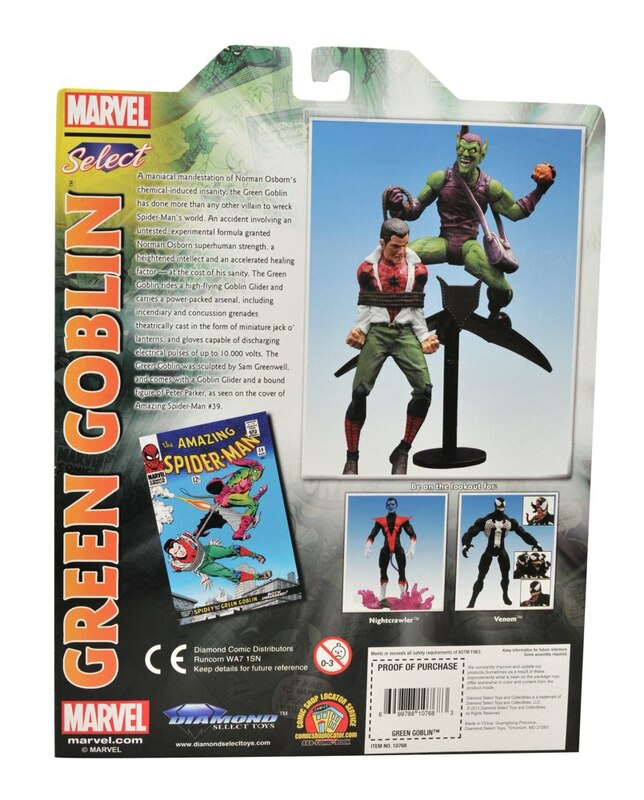 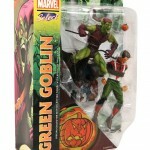 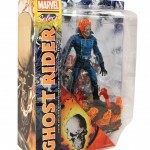 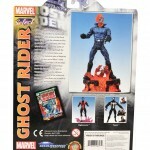 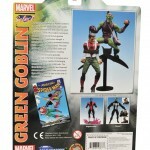 This year, DST has brought back the Classic Green Goblin figure (with glider and Peter Parker pack-in figure) as well as the original Ghost Rider, Johnny Blaze! 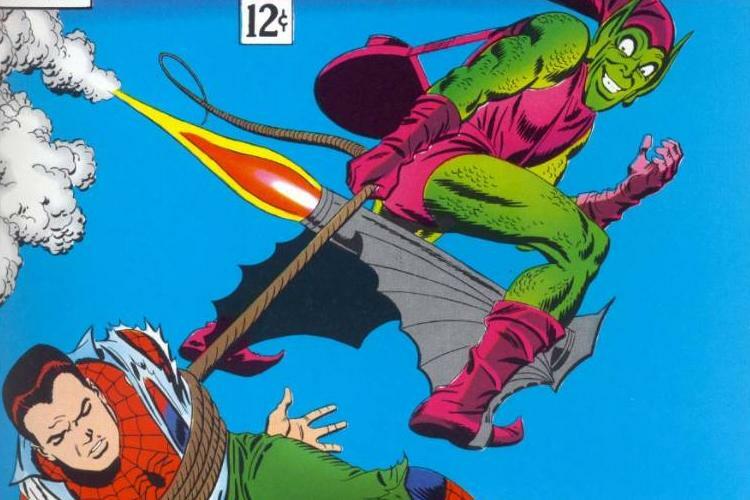 Blaze stands atop a base resembling the rumpus room from Hell, and Goblin re-creates the famous cover of Amazing Spider-Man #39 with Peter the Spider-Hostage. 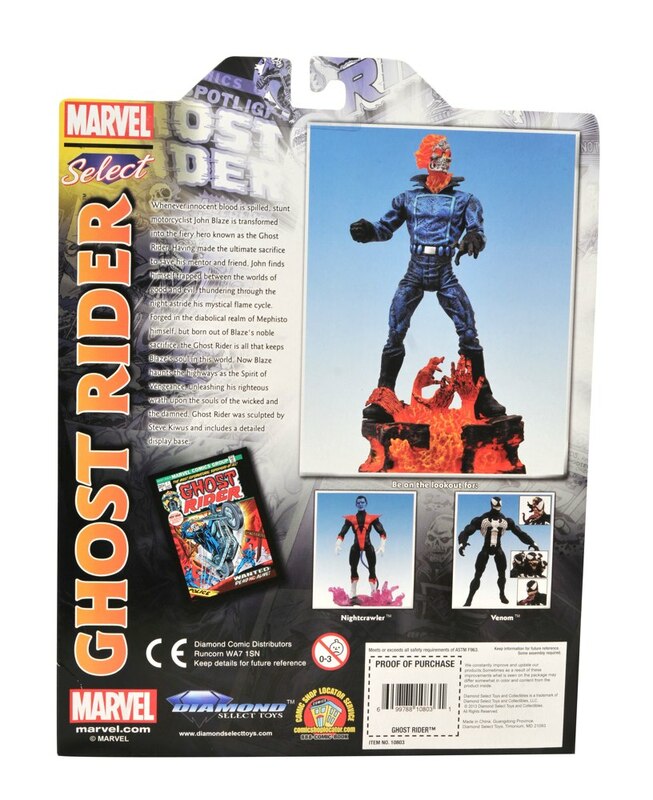 Check out the redesigned packaging below, and look for both figures to return to comic shop shelves (and online store, uh, databases) this summer! 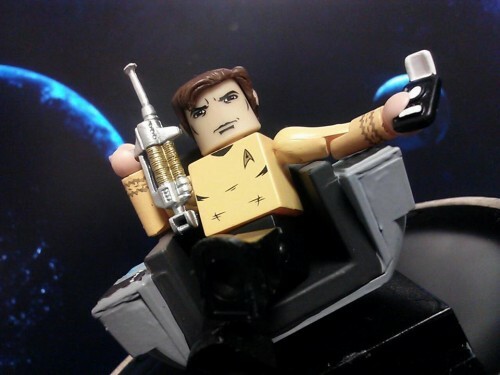 Next Up: The Voyage Continues With Star Trek Legacy Minimates!